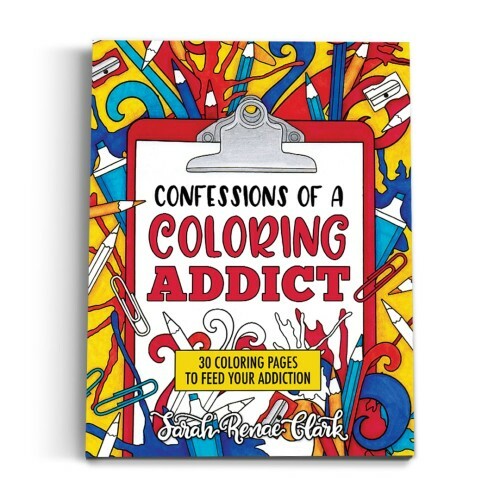 Combine the therapeutic art of coloring with the power of positive thinking! 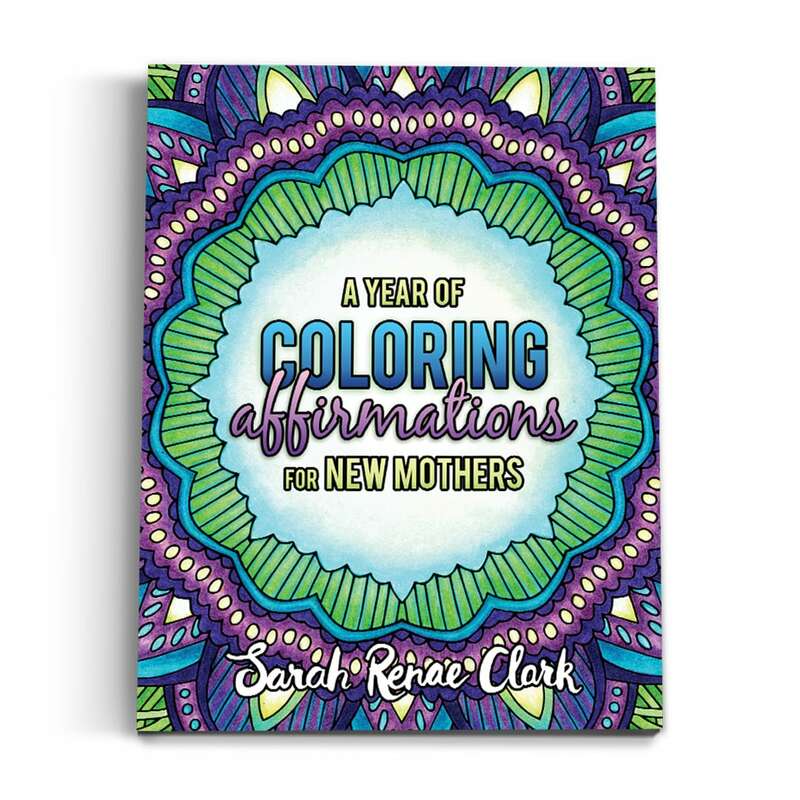 “A Year of Coloring Affirmations for New Mothers” is a printable adult coloring book that includes 52 coloring pages of positive affirmations to give new mothers the encouragement, confidence, inner strength and coping abilities they need to get through the unexpected ups and downs of the early years of motherhood. 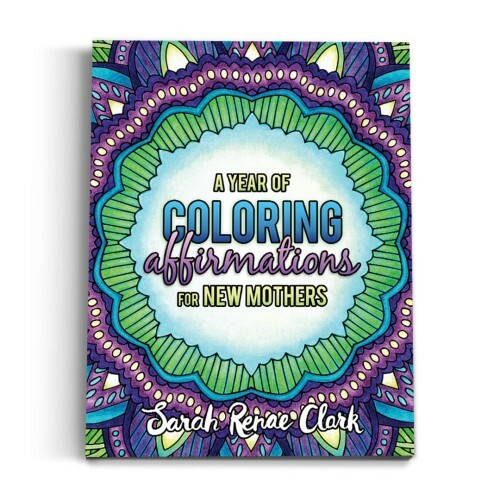 This affirmations coloring book is a great gift for your mother, sister or wife. 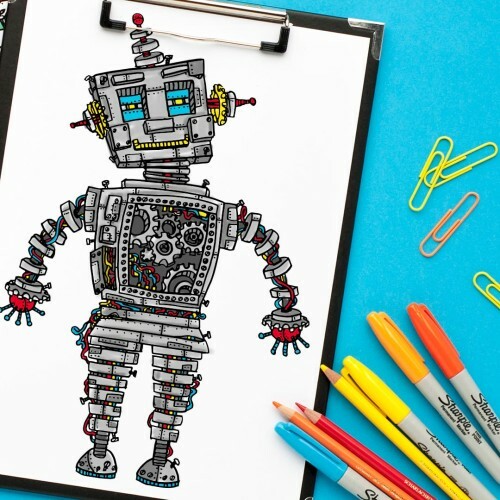 Add it to you Baby Registry or print off your favorite pages and frame them as a Baby Shower gift for a friend. It is a must have for any new or expecting mother. 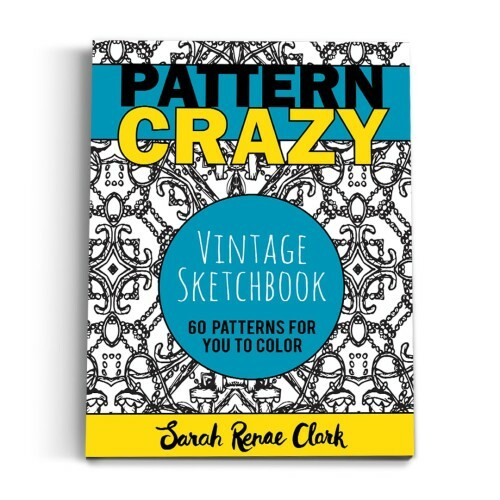 You can also buy a physical copy of this book here.